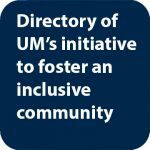 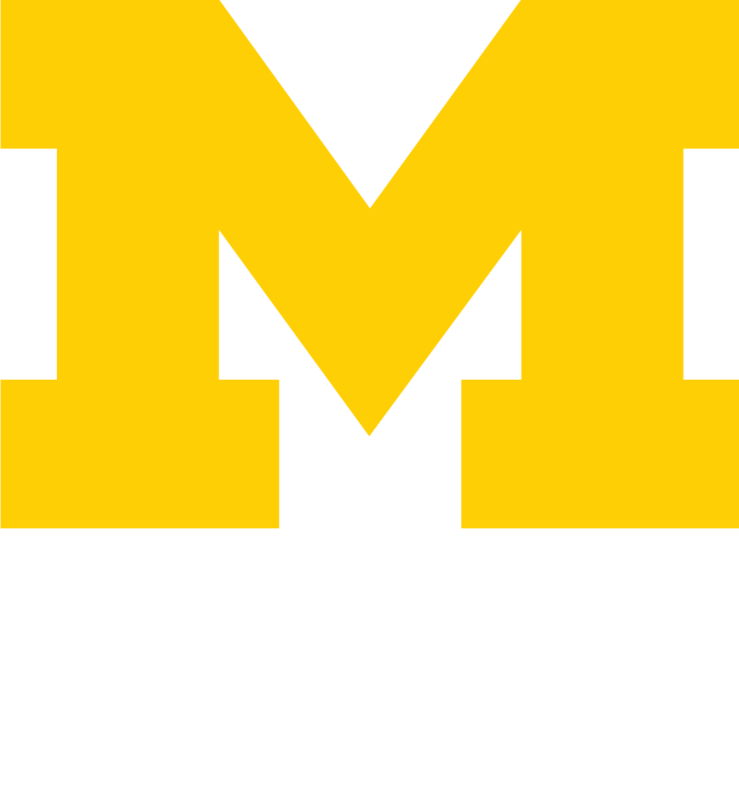 Recent student activism at the University of Michigan and across the United States has been a catalyst for renewed faculty engagement in issues of diversity and inclusion. 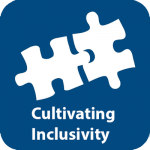 In response to that activism, and in order to build upon existing efforts within the College of LSA to address climate concerns, we commit to providing innovative teaching methods and tools that foster success for students through inclusive teaching practices. 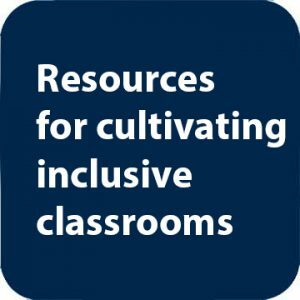 Should you need guidance on how to incorporate these resources into your teaching, or if you would like to suggest the inclusion of additional resources, you can reach us via our Contact form.